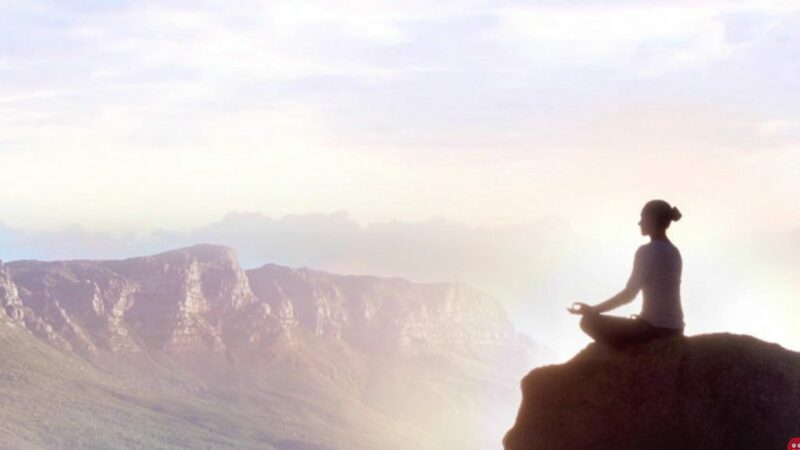 Hack into Mindfulness by Practicing these 5 Types of Meditation - Newsum! Our daily toils, wayward lifestyle, and poor eating habits subject us to much anxiety. To mitigate anxiety, we need to cultivate mindfulness. One of the most trusted ways to calm down an anxious mind is practising meditation. The ancient Indian, Chinese, and Buddhist sages approved of this practice and it still inspires millions of people across the globe. Meditation, if done with consistency, can turn around your life for the better. Here are 5 types of meditations that you can practice to keep stress at bay. This is the warm up before you can attempt the advanced forms of meditation. In this practice, you need to emphasise on your breathing while trying to gather all your concentration. You need to sit or lie down first with your eyes closed. Start off with breathing normally, without trying to regulate your breathing. Then, pay attention to the sensations of breathing and bring all your unruly thoughts together. Try to focus on the rise and fall of the abdomen, the chest, the shoulders and in-and-out of air through your nostrils. Start with 3 minutes per day and gradually increase the time. Zazen is the seated meditation that was practised by the Zen Buddhists. In this form of meditation, you need to emphasize on your posture while seated. While practising Zazen, your hip should be slightly raised from the ground so you can use a pillow and sit on its front end. There are three prescribed ways to sit during Zazen – the Burmese position, half-lotus position, and full lotus position. You can choose one from the above depending on your flexibility. Now, lower your gaze to a 45-degree angle and bring your attention to your breathing. Firstly, breathe-in and breathe-out from your mouth while tilting right to left three times. Then, bring your hands together to form a Zazenmudraand start concentrating on your breath. Instead of trying to control your mind, focus on inhaling and exhaling and all the unruly thoughts will slowly fade away. Breathe through your nose in a normal and effortless rhythm. Inhale and count one, exhale and count two. Your goal is to reach the count of ten without any thoughts crossing your mind. In this ancient Chinese Taoist practice, yourqior ‘vital energy’ gets supreme importance. This meditation practice is a way of ‘life energy cultivation,’ which combines exercises with breathing techniques. To practice Qigong, sit comfortably with your spine straight and breathing relaxed. De-clutter your mind by concentrating on the long deep breaths that expand your lower abdomen. Your next task is to release yourqi,which is intensified on a point that sits two inches above your belly button. Bring deep focus to the centre point and your qi will be released to course through your body. With your focus intact, you will begin to feel the power that ignites your soul. Mindfulness is a popular stress-busting technique that improves the state of your mind and body simultaneously. This practice is hugely popular in the west because one can practice it in any setting. To practice mindfulness, sit comfortably with your eyes closed. Now, focus on your breath while inhaling and exhaling slowly. Meanwhile, let all distracting thoughts slowly die down while you concentrate on your breathing. Keep focusing on the breathing without judging your thoughts and let the physical sensations slowly pass too. Practice this every day to acquire perfection. The name ‘Chakra’is derived from a Sanskrit word that means “wheel.” According to Hindu spiritual disciplines, aChakrais a wheel of energy. There are sevenchakrasin the body starting from the base of the spine and ascending to the crown of the head. 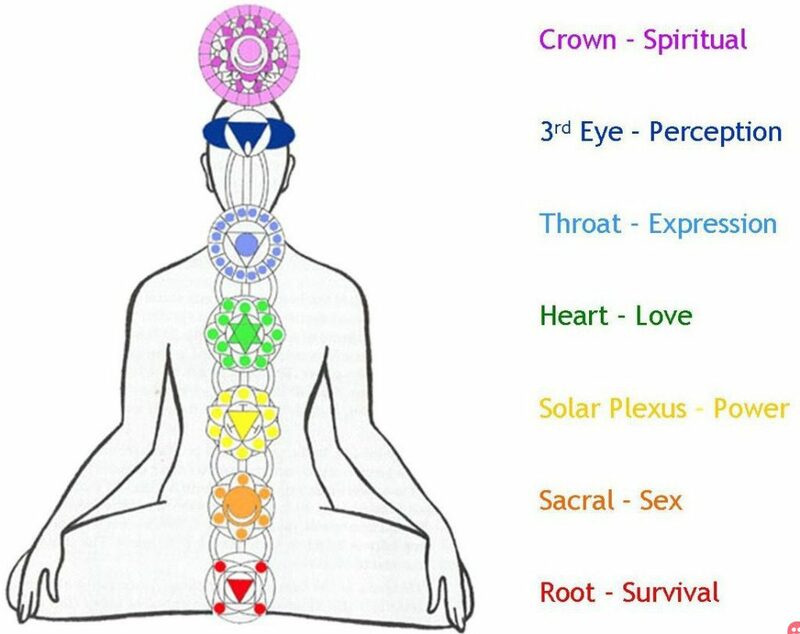 EachChakra is connected to a series of nerves and major organs. 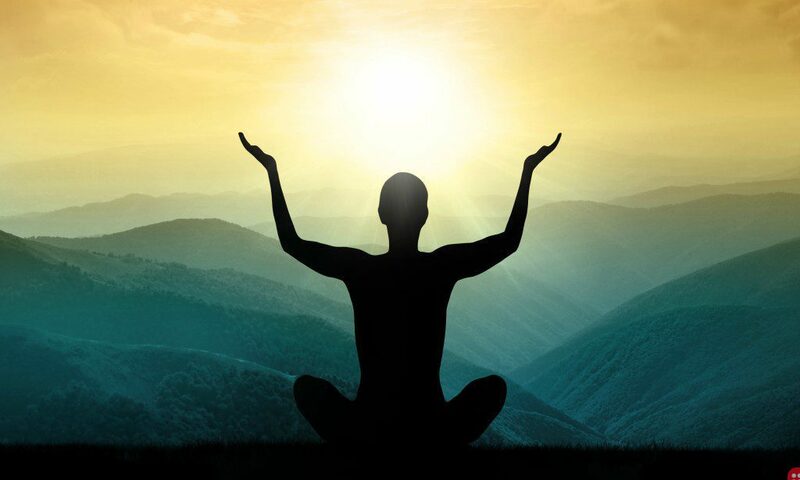 Chakra meditation is meant to open and activate theChakrasto increase your self-awareness. To do a Chakra meditation, sit cross-legged on a pillow and make sure you are comfortable in that position. While keeping your breathing normal, concentrate on your root chakra which is located on your tail bone. Envision a red coloured wheel of energy coursing through your body while chanting themantraassociated with the rootchakra.Continue this process until you have a clear mental image of redchakraenergy flowing in a wheel shape. Now, slowly work your way up to the crownchakra.If you practice this type of meditation routinely, you can single out the blockedchakraand open it. If you don’t look at meditation from a religious point of view, it simply is a practice that aids your entire well-being. Not only does meditation change your thought process for the better but it also brings out your calmer self. Meditation teaches you to live in the present and helps you acquire a non-judgmental attitude, virtues that are essential in today’s times.